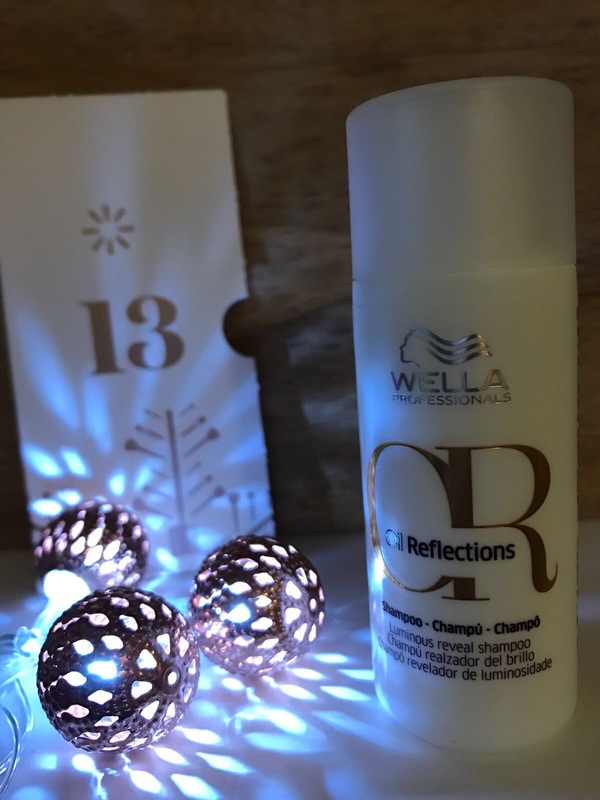 Behind door No.13 today was a 50ml bottle of Wella Professionals Oil Reflections shampoo. and today’s Wella Professionals Oil Reflection shampoo. Whilst 4 out of 13 isn’t a total overkill… we’ve had a hair product every other day since the 9th so I reckon Lookfantastic could of distributed these a little further apart so that it doesn’t feel like such a hair care overload. Add mirror-like shine to dull hair with the Oil Reflections Shampoo from Wella Professionals. Harnessing the powers of Camellia Oil and White Tea Extract, the lightweight formula gently eliminates impurities whilst delivering intense moisture to reveal soft, smooth locks from root to tip. Hair will feel deeply cleansed and rejuvenated with restored luminosity. I’m off to give it a go! Drop me a tweet and let me know what you think @KatieHorsefield or follow me on Instagram using #UnicornBeautyVibes for my daily Advent Calendar updates.